I contain multitudes, you know. Yes, I love romance novels and especially historical romance, especially the American West, but something about gothic horror classics calls to me like no other genre. Especially DRACULA. Now, you probably know that I'm also a homeschooling mom to a delightfully smart and clever first grade son. 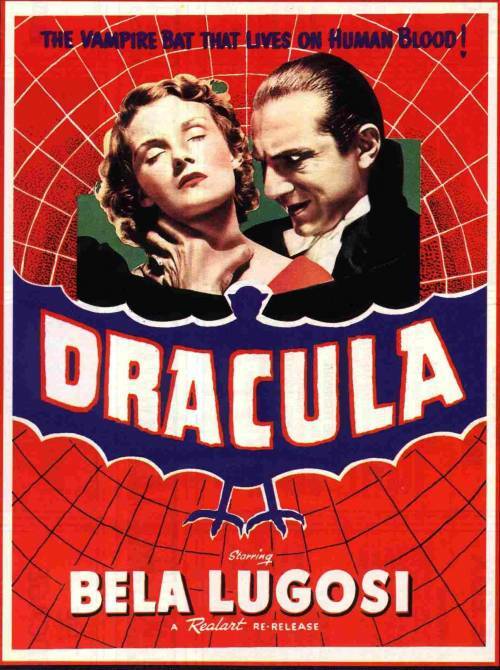 My kid likes creepy things, and wants to be Dracula for Halloween, so I decided would spend this week studying DRACULA -- reading an abridged version, exploring the story with a pop-up book (containing an ESCAPE FROM DRACULA board game) and maps and journaling activities, and even watching the classic Lugosi 1931 film. Back when I decided to write CHRISTINE, she was just going to be "An Old West Phantom of the Opera." I had no original intent to create an entire town, and MAIDENS & MONSTERS was still a ways off. One thing I knew, however, was that Christine needed a plucky female best friend, and immediately I thought of Mina Murray from DRACULA. Once Mina appeared, it seemed obvious I'd have to do an old west DRACULA, and my mind began to wander as to how to build this weirdo idea into a series. Lucy came next, serving as both the Lucy of DRACULA and the heroine of the Jekyll & Hyde tale (who doesn't exist in the book!) and then Elizabeth and Esme popped up, I wrote the series, and ta-da! The rest is history. So now, because it's Dracula week, because it's the Halloween season, and because, man, I love gothic tales...The MAIDENS & MONSTERS series books are 99 cents each until October 31st!